The University of Maryland looks to be a leader in innovative and collaborative learning. Investment in technology in the classroom is vital. That is why the Translation and Interpreting Graduate Student Association needs your support to purchase state-of-the-art teleconferencing equipment for the Graduate Studies in Interpreting and Translation (GSIT) program. 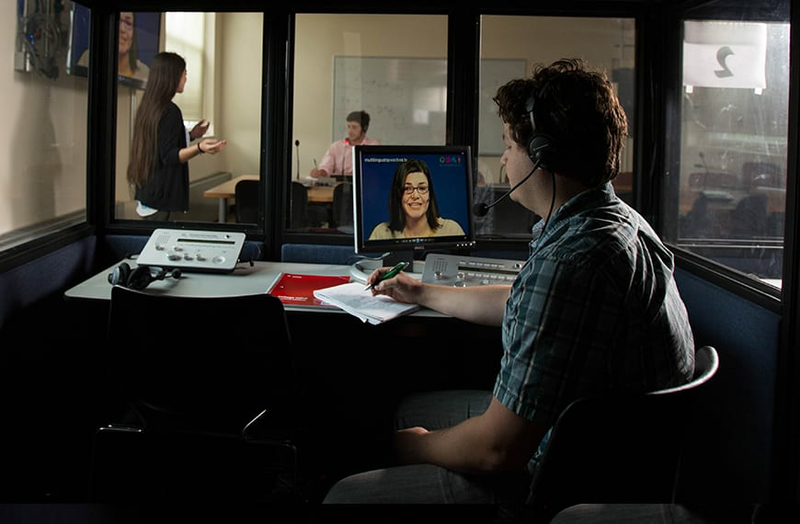 Such an upgrade will allow for flexible and highly interactive collaboration between translation and interpreting graduate students and language professionals around the world. 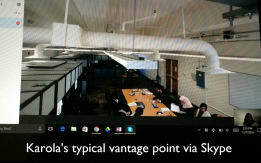 Interpreting students such as Karola (right) often must connect to the classroom via Skype, a useful but less-than-ideal solution. 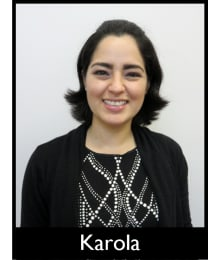 The powerful video, audio and collaboration technology that would bring students --like Karola-- and instructors closer together will revolutionize the GSIT classroom and expand the reach of the program on the whole. Your contribution today can make this possibility a reality! All the other bits and pieces such as cables, installation, technical support, and additional software. Please invest in the future of the Graduate Studies in Interpreting and Translation program! Join us in to bring top-notch technology into our classrooms so we can put our students on the path to success. The University of Maryland’s Graduate Studies in Interpreting and Translation offers extraordinary learning opportunities that are designed to equip students with the required competencies to compete successfully in a variety of interpreting and translation fields. The program is the only combined interpreting and translation program on the East Coast with easy access to Washington DC. 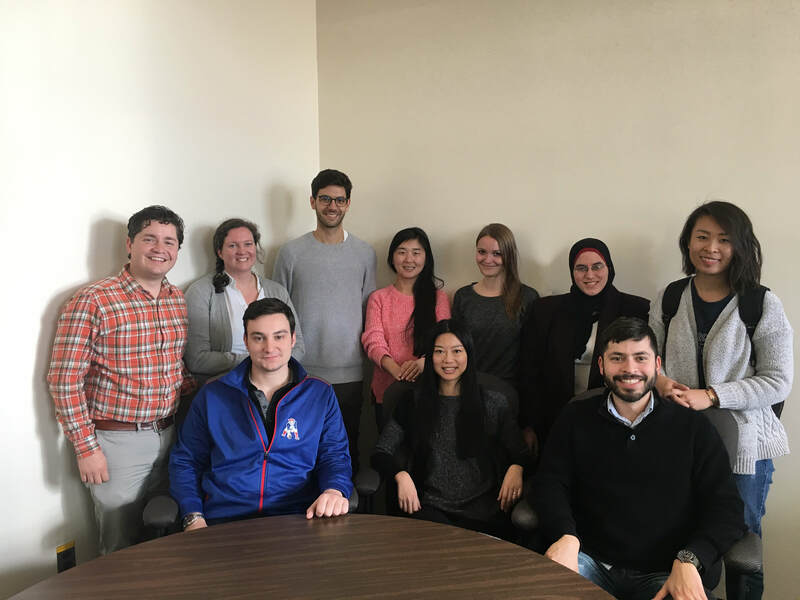 The Translation and Interpreting Graduate Student Association (TIGSA) is made up of GSIT students who promote the fields of interpreting and translation at the University of Maryland. To learn more about GSIT, visit www.gsit.umd.edu. Your generous contribution to this project will make all the difference in current and future students' experience at the University of Maryland. Your contribution will help us to build stronger relationships with students and professors from across the world. Your contribution will allow us to improve the quality of our global communications through the purchase of microphones and cables. Your contribution will help us pay for an EagleEye IV camera. Your contribution will help us to purchase the HD video codec, EagleEyeIV cameras, microphone array, and cables. Your contribution will allow us to pay for the software that enables point-to-point calling in the video conferencing system. The lynch pin for this project.